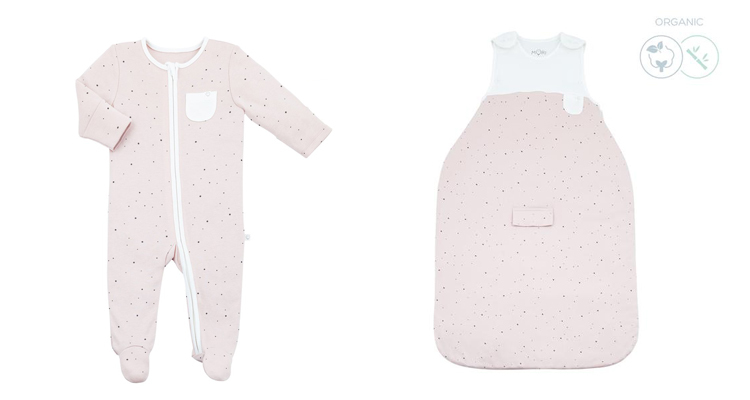 For your chance to win a Stardust Print Sleepsuit and Sleeping Bag from organic baby brand MORI. Both the sleepsuit and sleeping bag are made from MORI’s signature organic cotton and bamboo, and are available in ages 0-24 months. All you need to do to enter, is use our clever widget below. Good luck!